Many businesses rely on these two companies to deliver and distribute their packages daily. As a business owner who places customer interests as a priority, you have options and should compare these national options to smaller, regional delivery service companies. CommEx Courier & Logistics is a trusted regional delivery service in Kentucky serving the entire Commonwealth of Kentucky. 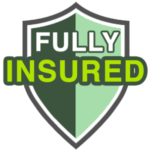 For more information on how we can help your business, contact our office today. 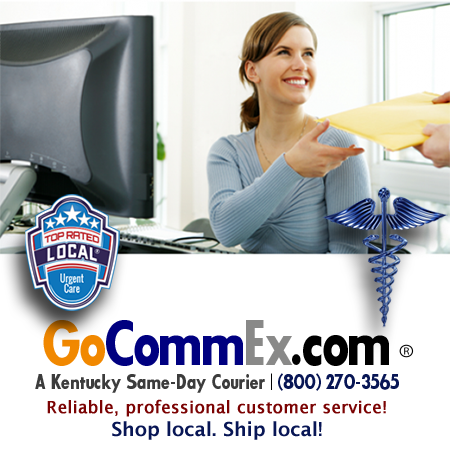 CommEx Courier & Logistics provides same day pickup and delivery courier services in Bardstown, Berea, Cynthiana, Elizabethtown, Frankfort, Georgetown, Lexington, London, Louisville, Morehead, Nicholasville, Richmond, Versailles, Winchester, and all of Kentucky.